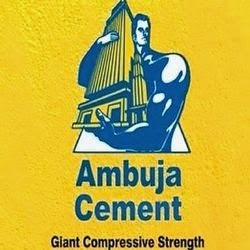 AMBUJACEM (221)- Posted on 29th April, "Now on going fall support exists at 191-187" as posted it came down and took support at 192 on 08th and 09th May , from there, it is moving up and as on yesterday it made high 222. Answer for this, already posted on 15th April itself. Below is the remind of that post. ADANIPORTS (224) - Already posted on 24th Feb itself. and as posted, it crossed the mentioned hurdle of 175-185 in March month and afterwards, repeatedly took support at the mentioned level of 175-185, almost five times (even though it gave panic, in between, almost two times,but not broken the mentioned support ) and yesterday it broken the mentioned in between resistance of 209-214. 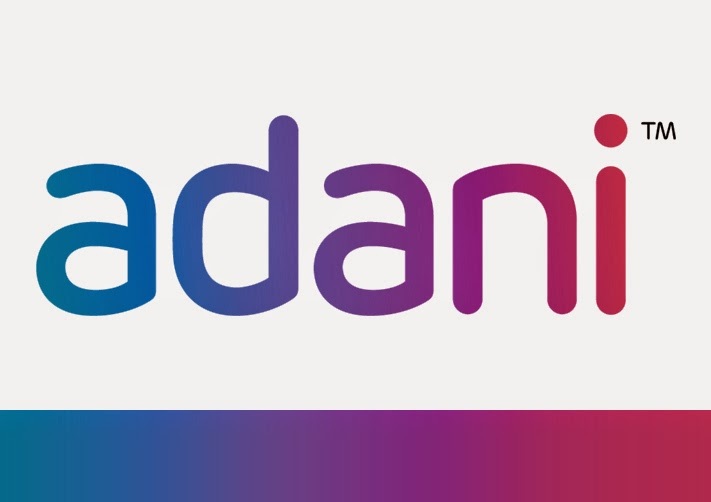 ADANIENT (478) - Posted on 10th April itself and reminded on 02nd May also. Click here to see that post. As posted, exactly took support at the mentioned level of 400-390 (made low 395.70 on 30th April), from their , upward movement started and yesterday, not only attacked the target and resistance of 446-468 but moved beyond also up to 486.95 and closed above the mentioned resistance of 468 also. DHFL (268) - Posted on 28th Jan . "Support 205-200" as posted it took this support not one time but three times that is in JAN, FEB and MARCH months repeatedly . ** For this support, already gave the upper target on 23rd Dec. itself. click here to see that post. BANKBARODA (877) - Posted on 10th April "Support 765-755, above that Ultimate Upside Target 900--925"
And above 1040-1060 ,ready for mega up move. If it happen, will post the mega upside target.